…is how to decide who to vote for. 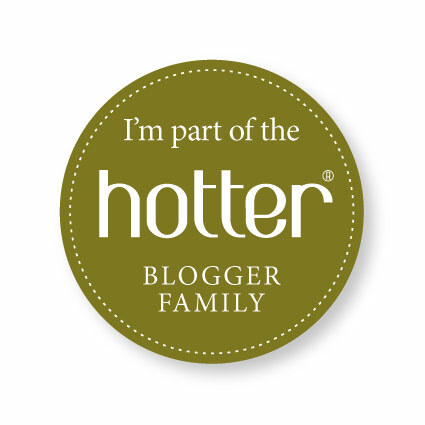 Honest, I look at the categories and so many of them have some of my very favourite bloggers up against each other. And then, never being one for snap decisions (except unwise ones) I click off the page. For example in the New Voices! 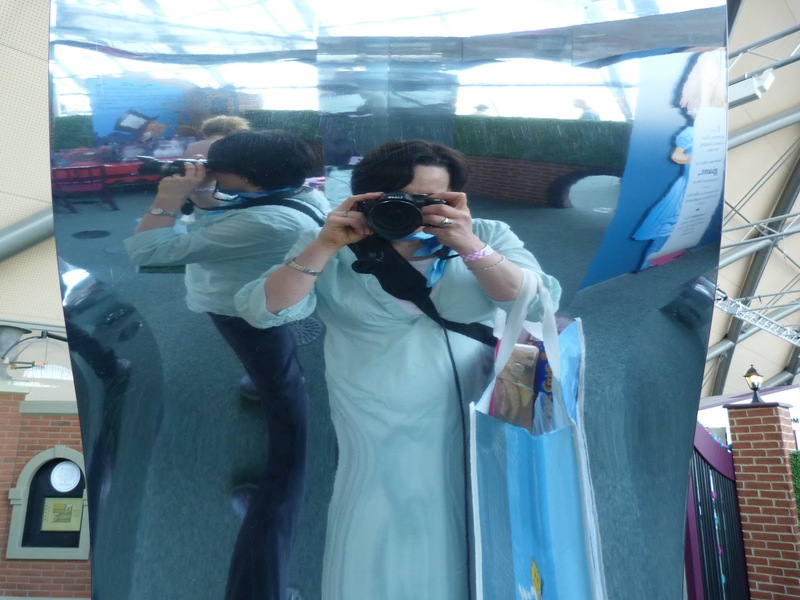 section, would I choose Edinburgh exile and fellow Scottishrounduper Dorkymum , my new blog pash Grenglish or the awesome tour de force that is Mammasaurus? The Change! award is just baffling. A Boy With Aspergers and Aspie in the Family vie with our old chum Dorky. But it doesn’t stop there, there is Typecast , the ever groovy Kate On Thin Ice, Anya the Older Single Mum and the inspiring Making It Up. Deciding is impossible, it’s like having only one Easter egg and lots of children. Then to the Inspire! category. No easier here. Talented and generous Crystal Jigsaw is fighting it out with Doing it all for Aleyna and Touch and Tickle, all of whom have taken delivery of some tough stuff yet come out blogging beautifully. And all of whom were a great help when writing my book. Lit! Hmmm. No respite from indecision here. Susan K Mann, CJ and Hello It’s Gemma are all worthy winners in my book. Obviously I’m a million miles from a Style! contender unless they introduce a Style As Long As It’s Really Comfy! section. However, Transatlantic Blonde, Geek is the New Chic and Slummy Single Mummy are knockout, fashiony and also lovely, in fact Transatlantic Blonde almost persuaded me that false eyelashes might be a good (OK not ridiculous) idea. I’d say the shortlisted nominations represent much of what is just brilliant about blogging – I suppose that’s where the name came from. There are one or two bloggers listed I don’t know, so I’m off to investigate. Not that any of this takes me any closer to knowing who I’m going to click on. Maybe everyone who reads this could vote for my friends in turn so they all get some love. If you wouldn’t mind. And then, right there in the last section, this blog has been nominated too. To say I’m chuffed purple would be an understatement. Thanks so much to whoever nominated me. Oh, and here’s where to go to vote for the Brilliance in Blogging awards. Deb, That's right – there is a bewildering array! It is really really hard. So many blogs I love have been shortlisted. Yeah! Blushes and sidles ever so slowly away, I can see you. Thanks for the lovely mention, I'm rather overwhelmed by it all. I agree with you totally and notice I often respond to your comments with that line! I looked at it a few times too before clicking away really quickly! It brings up such strong feelings of loyalty vs disloyalty. You're not alone at all – as you can see. And thanks for the mensh – chuffed to be in such exalted company myself. Huge Congrats on your nomination – thoroughly deserved. Do you want to come and live here – no one in this house agrees with me very often! Congrats for your nomination well deserved. I think for newbies to get nominated is no mean feat. Us old hands have been plugging away for so long it's more like a long service award. My blog is five next month! You do have rather a lot on at the moment though what with new babies and all. I havn't even made it to the page yet and then when I do I'll have to just go with gut reaction, or like you I'll be thinking about it for an age. Well done on your nomination. That might be the way to do it. I was trying to leave my children in the co-op this morning. If I come, can I leave them with you instead? I'm sure you won't notice two extra boys running about! Thank you for your kind words. Seems like a cake with five candles is on the cards? Cake certainly. Can I have it with gin? It's your birthday, you can have your cake and eat it and with Gin!